The huge influence of morality and moral arguments. Examples of different approaches to morality. The real purpose of shared moral rules. 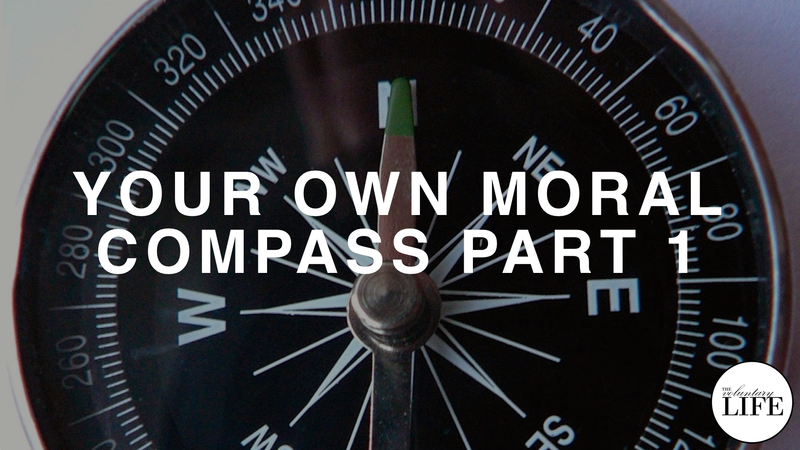 The benefits of developing your own moral compass. First reviews of the book from readers. What the book is about and why I wrote it. The process of writing and self-publishing, including my struggles along the way.